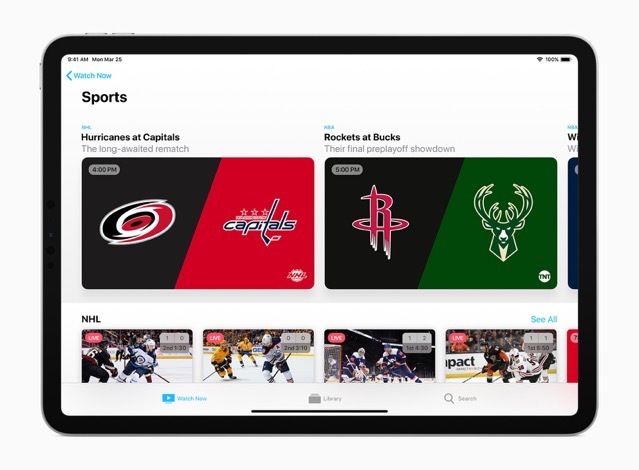 Just moments ago, Apple unveiled its highly anticipated ‘Apple TV+’ video subscription service that will launch this fall in Canada and in over 100 countries through an all-new Apple TV app and will give users access to exclusive original shows, movies, and documentaries. The Apple TV+ service will feature a brand new slate of programming from some of the world’s most celebrated artists, including Oprah Winfrey, Steven Spielberg, Jennifer Aniston, Reese Witherspoon, Octavia Spencer, J.J. Abrams, Jason Momoa, M. Night Shyamalan, Jon M. Chu, and more. Meanwhile, the all-new Apple TV app and Apple TV channels will be released in May 2019. Users will be able to subscribe to and watch new Apple TV channels, and paying for only services they want, with Americans able to get HBO, Showtime and Starz, all on demand, available on and offline. There was no mention of any specific Canadian information regarding Apple TV+. Bell Media owns Canadian streaming rights to HBO Canada and Showtime and Starz, available through their streaming service Crave. Through Family Sharing, users will be able to share Apple TV+ and subscriptions to Apple TV channels. 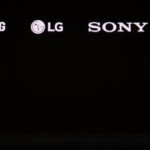 Apple has also announced that the new Apple TV app will be available on Samsung smart TVs beginning this spring, and on Amazon Fire TV, LG, Roku, Sony, and VIZIO platforms in the future.